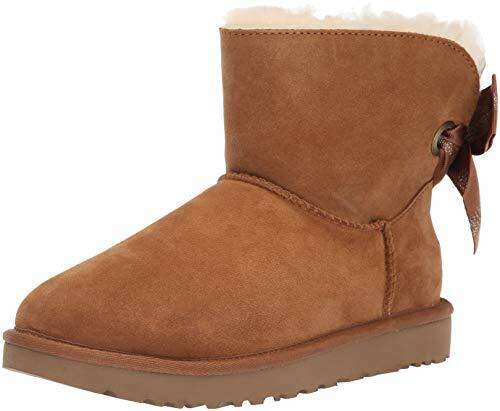 One of the most beloved silhouettes, the Classic Short is an icon of casual style by UGG Australia over the years, now the new second edition of the boot is here featuring sheepskin upper providing water resistant. 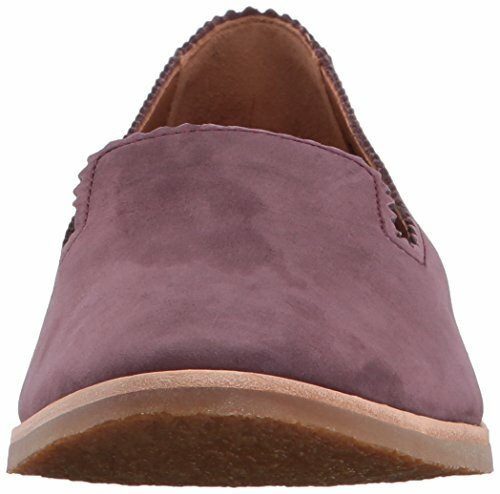 A cushy trade mark wool lining and wool insole provides both comfort and insulation from cold. The plush Twinface silhouette has pull on feature for fastening. 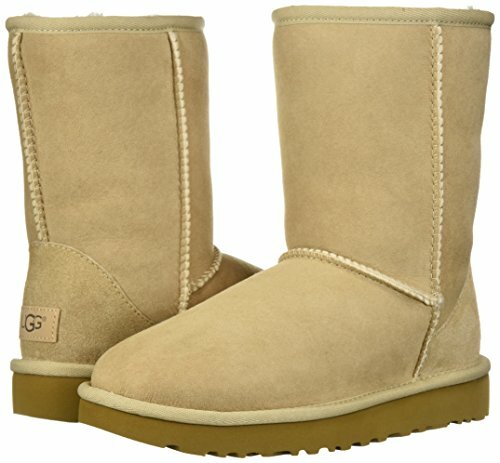 The black boot has Treadlite UGG outsole offers superb traction on any surface. The amazing pair one to have in your new UGG collection. 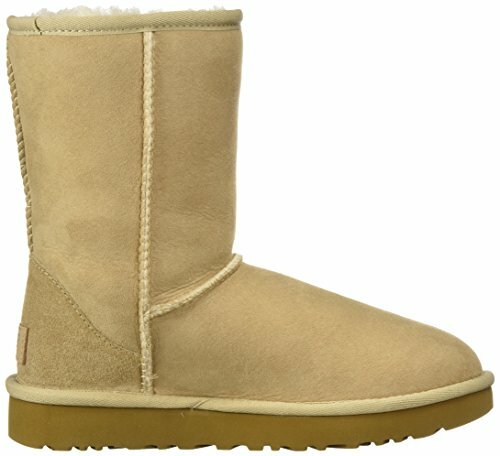 To ensure your new purchase is an authentic UGG orodict, UGG has included a security label in the left shoe. Please scan the QR Code with your smartphone to verify the authenticity.